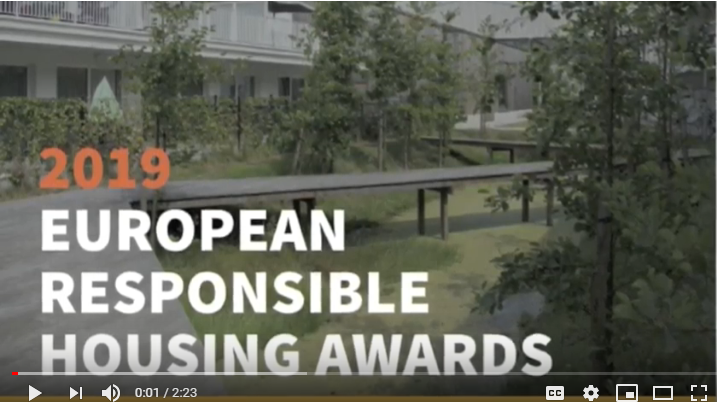 The call for submission of projects to the European Responsible Housing Awards 2019 is now open. Submit your projects & join dozens of innovators across Europe! Check out the video below or click here for more information.